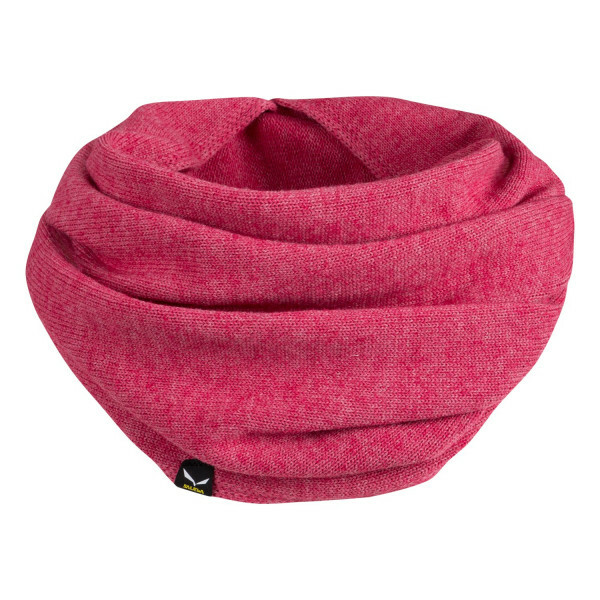 Soft, warm snood with thermo-reflective TirolWool® Celliant®. Soft, warm snood with thermo-reflective TirolWool® Celliant® designed to match the FANES beanie and gloves. Made in Italy from a fine-knitted wool mix, the colour dyeing process makes each piece unique.